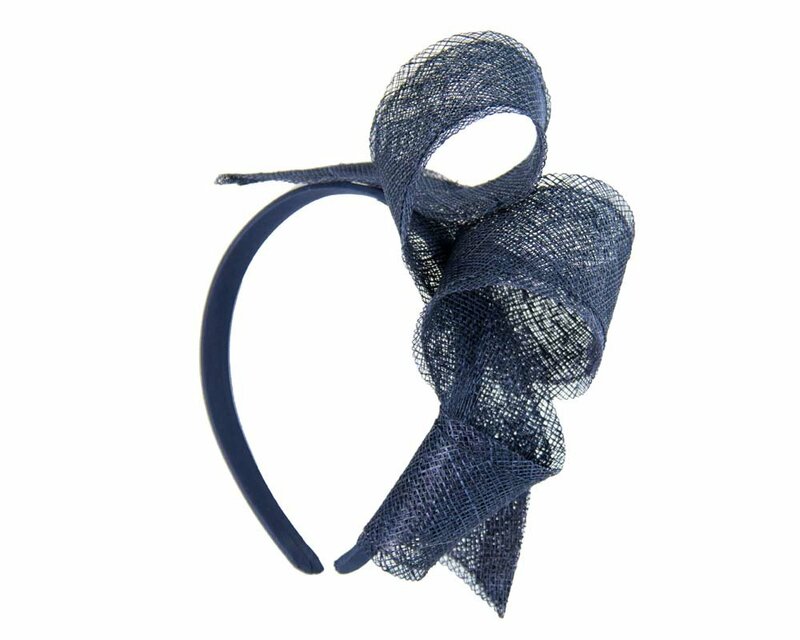 Elegant small navy sinamay fascinator on the headband from latest Max Alexander racing collection. Great choice for Melbourne Cup or spring racing carnivals. 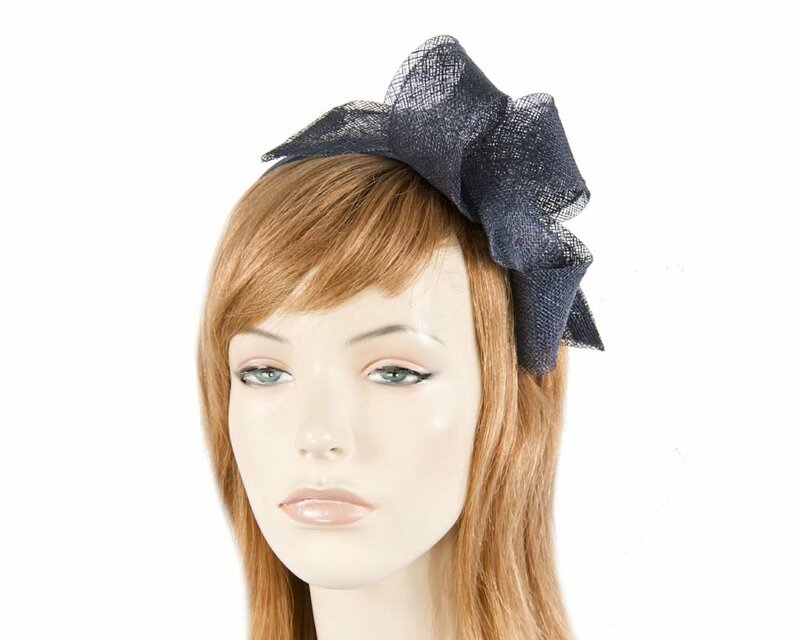 Hats From OZ — largest online ladies fashion hats and fascinators store.